All Tropi Bay Condo homes currently listed for sale in Delray Beach as of 04/21/2019 are shown below. You can change the search criteria at any time by pressing the 'Change Search' button below. "LOCATION, LOCATION, LOCATION!! AND TURN-KEY! This ground-floor 2/2 condo is renovated, FULLY furnished and is exactly what you've been waiting for! Bring your toothbrush and welcome to paradise. 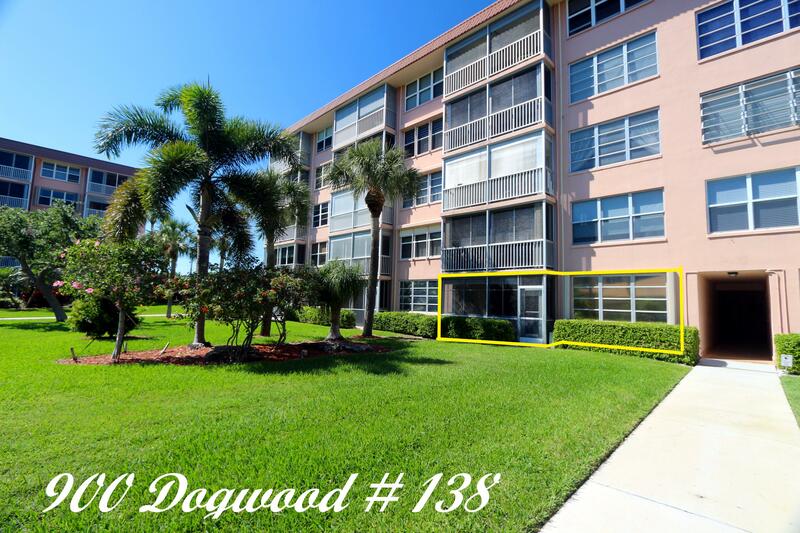 Situated directly in the heart of Delray Beach and only minutes from I95, all major shopping, restaurants, nightlife, downtown Delray and the BEACH this communities location is prime! Within the community this ground floor unit is steps away from one of 3 salt water pools and the intracoastal access boat docks that rent for ONLY $11 per ft per year! PLUS... The patio has been enclosed and the kitchen has been opened to create the open concept layout that everyone loves. Whether relaxing by the pool, putting around on the greens or taking the boat out for a day on the water, this place has it all."